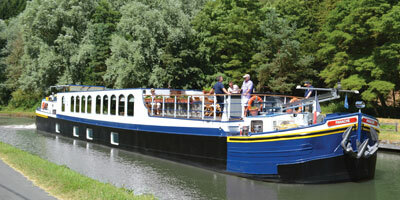 Guests are met early afternoon in Paris** and transferred to the hotel barge moored in Châlons-en-Champagne. Enjoy a Champagne welcome while your Captain introduces you to the crew. Dinner on board. This morning we cruise from Châlons-en-Champagne along the Canal Lateral à la Marne to our pretty mooring at Tours-sur-Marne. After lunch on board, we visit the magnificent 800-year-old Reims cathedral, a Gothic masterpiece where the Kings of France were crowned, before some free time perhaps to wander around this delightful city with its grand squares and elegant shopping arcades. Dinner on board. 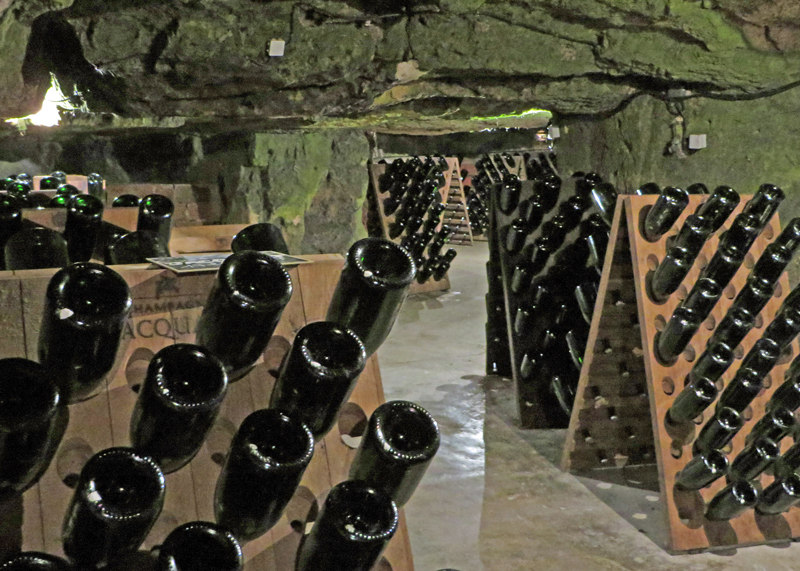 This morning we visit one of the best known Champagne houses in the world, Moët & Chandon, founded in 1743, where we are guided through their vast underground cellars, the largest in the region, which were carved out of the chalk to offer the maturing wine the perfect temperature and humidity. This is followed by a tasting of some of Moët’s renowned vintages in an elegant private salon, hosted by an experienced cellar master. 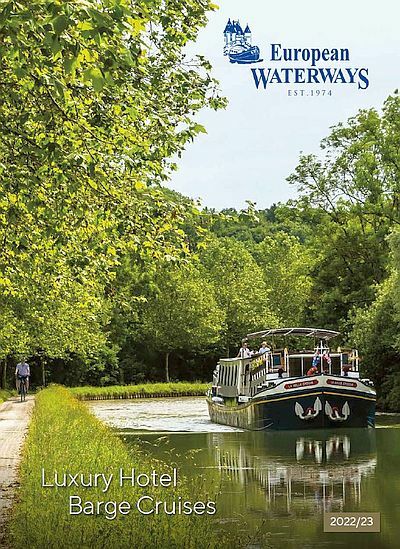 Later we return to the barge for lunch and continue our cruise along the canal, with the opportunity to explore on foot or bicycle en route, and moor at Dizy, near Epernay. Dinner on board. After a leisurely breakfast, we visit the domaine of Champagne Henriot, one of the oldest family owned houses in Champagne, originating in the late 1700s. En route, we stop at a Henriot vineyard on the hillside above Epernay where we are met by one of their viticulture experts who will explain how their selected grapes create the house style. We then move on to the beautiful Château Les Aulnois in the nearby village of Pierry where, after a private tour of this 18th Century manor, we enjoy an exclusive tasting of various Henriot champagnes before a gastronomic lunch in the chateau’s dining room. 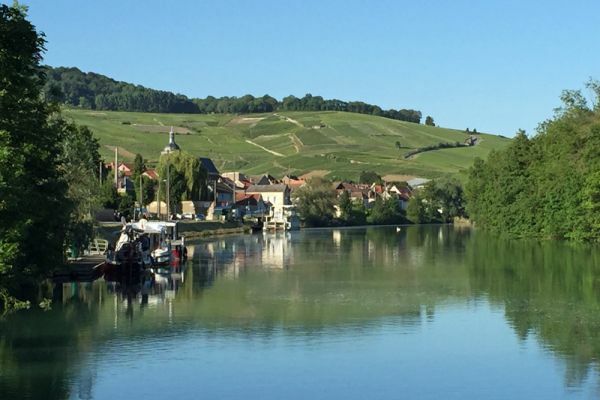 Mid-afternoon we return to the barge and continue our cruise along the Marne to Damery. Dinner on board. 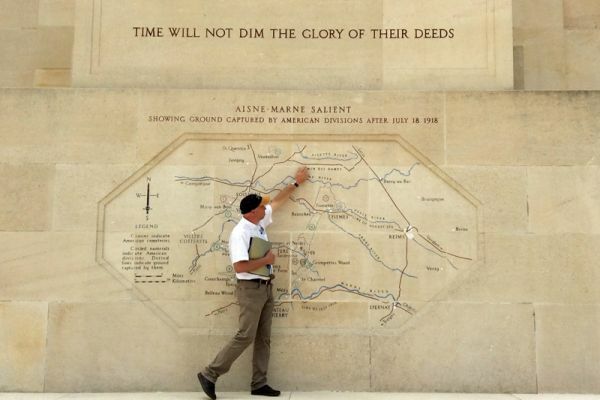 Today the hotel barge continues her cruise along the meandering Marne to moor at the pretty riverside town of Dormans, the site of a château, water mill and World War One memorial. 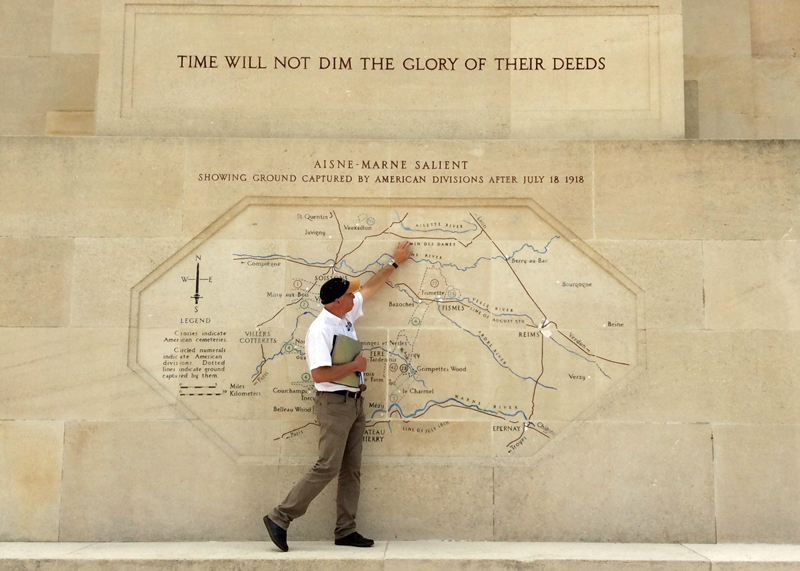 In the afternoon, there is the option to visit the elegant Chateau de Conde with its sumptuous 18th century interiors, or the WWI battlefield and monument at Château-Thierry and the American cemetery at Belleau Wood, it was here that US forces fought one of their bloodiest battles during World War One. Dinner on board. 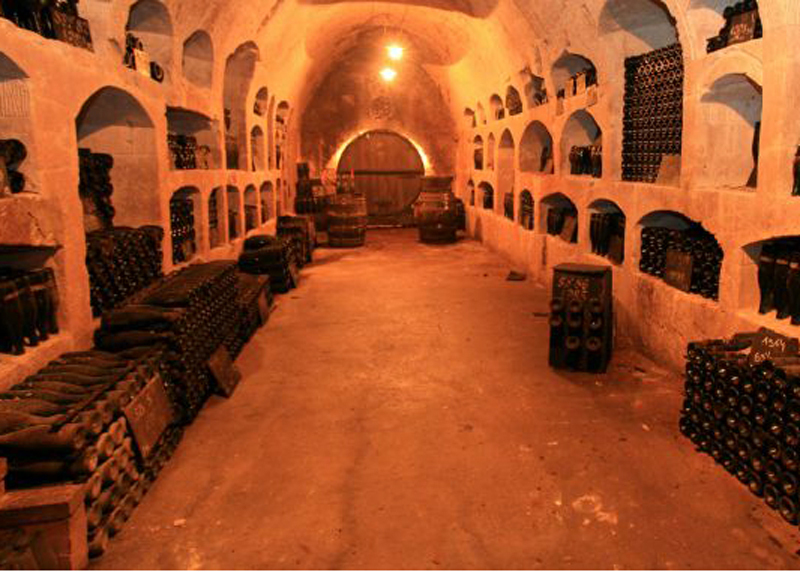 This morning, we visit La Maison Pannier, a select champagne house with a labyrinth of medieval underground cellars, for a tour and a private tasting. 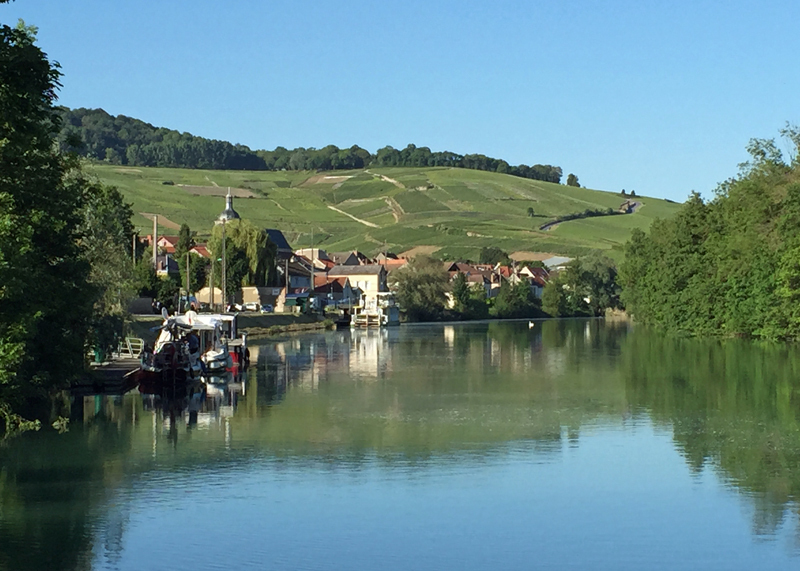 After lunch on board, we cruise to our final mooring at Château-Thierry, an historic, strategically-situated town overlooking the river, surrounded by vineyards that produce some of the region’s famous sparkling wine. Captain’s Farewell Dinner on board. After breakfast, guests are transferred by private chauffeured minibus to Paris**.